STOREFRONT AND CURTAIN WALL or WINDOWS? Check out Glazier Studio and Glazier Studio. choice of the fenestration industry. We offer the best Saws Positioners Fabrication Centers in our industry. 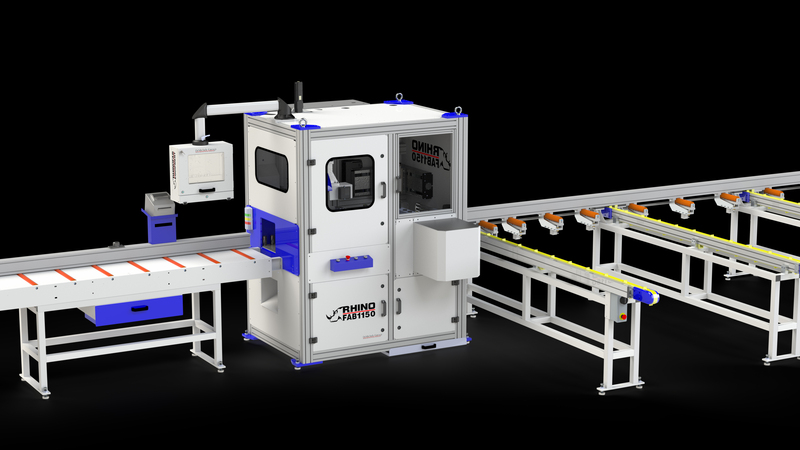 Trusted by over 250 satisfied business owners, our manufacturing equipment is designed for sucess. View a Video Demonstration Today. RhinoFAB Fabrication Centers have a 90 degree upcut saw that can cut and top, bottom and front axis drills that can drill fabrication holes There is also models with the ability for routing too! All equipment is build in the USA and supported by our staff in Mesa, Arizona. We offer pc driven positioning systems that can be mounted to any table or roller system. Use your own saw or choose from our lineup of equipment. Contact our designers to design a system that works for your needs! DeMichele Group: How can we help you? 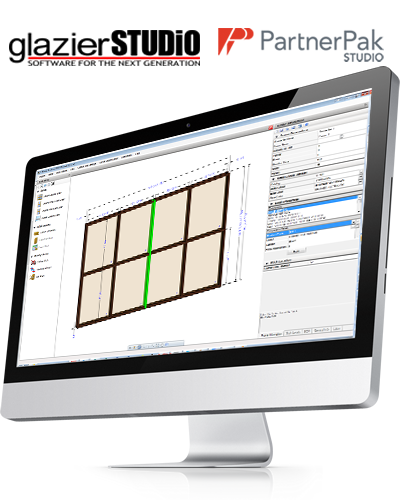 Our Software and Equipment gives you a total solution for storefront, curtainwall and window wall designing, estimating, bidding and fabricating.